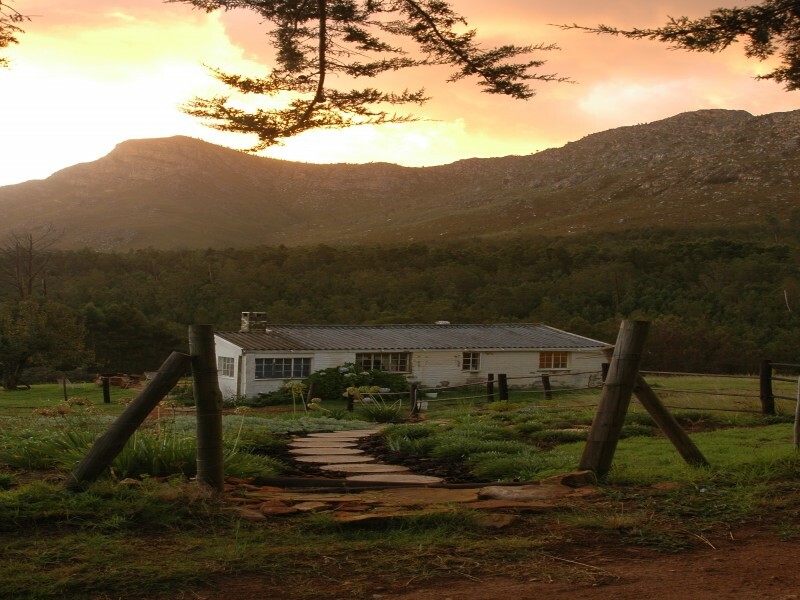 Klipheuwel Country House is a typical late Victorian homestead that dates back to the feather-boom period of the early 1900's. 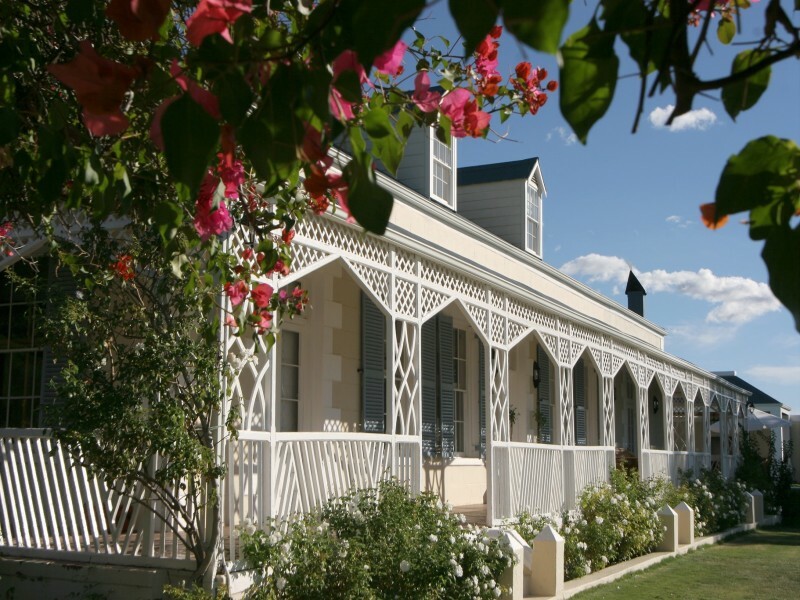 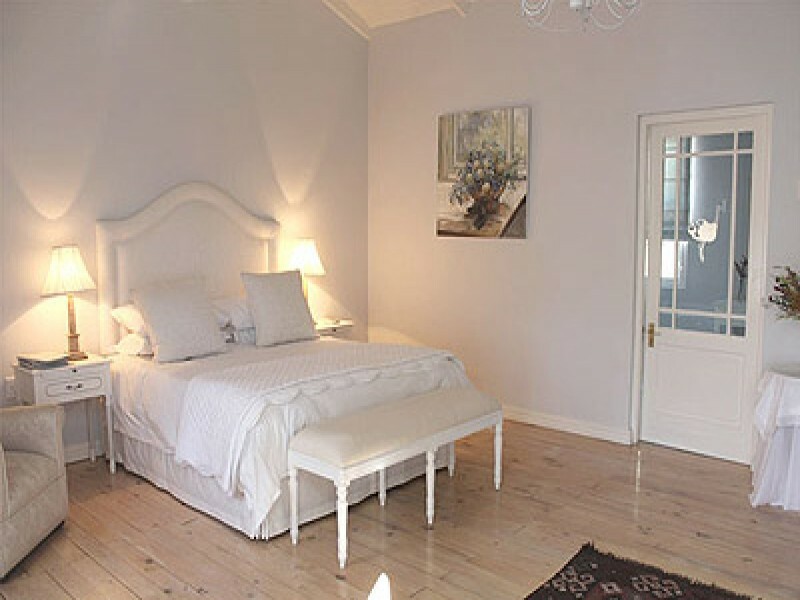 It is a boutique guest house situated on a working ostrich farm, just 7 minutes drive from Oudtshoorn, where the pace and charm is reminiscent of a bygone era while every modern convenience is provided for. 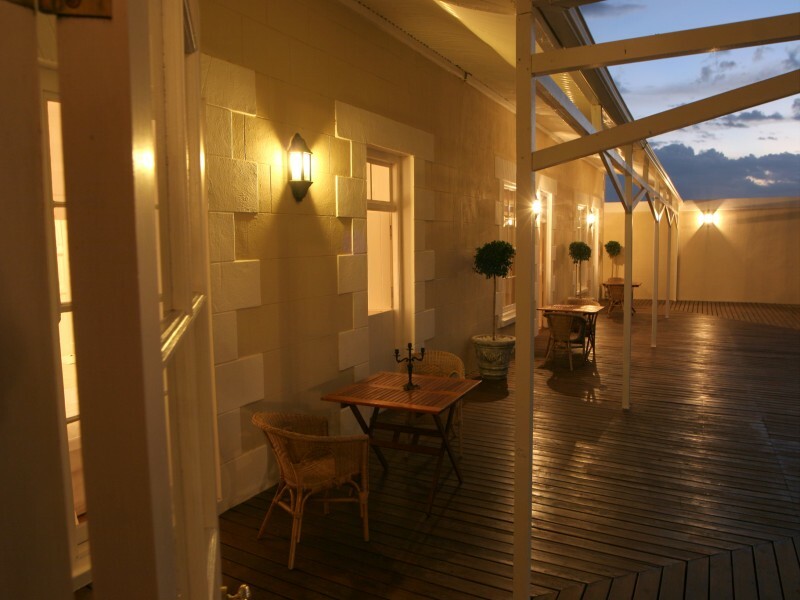 All of our rooms offer unrivalled views over the valley and the Swartberg Mountains and open onto the veranda overlooking the pool area. 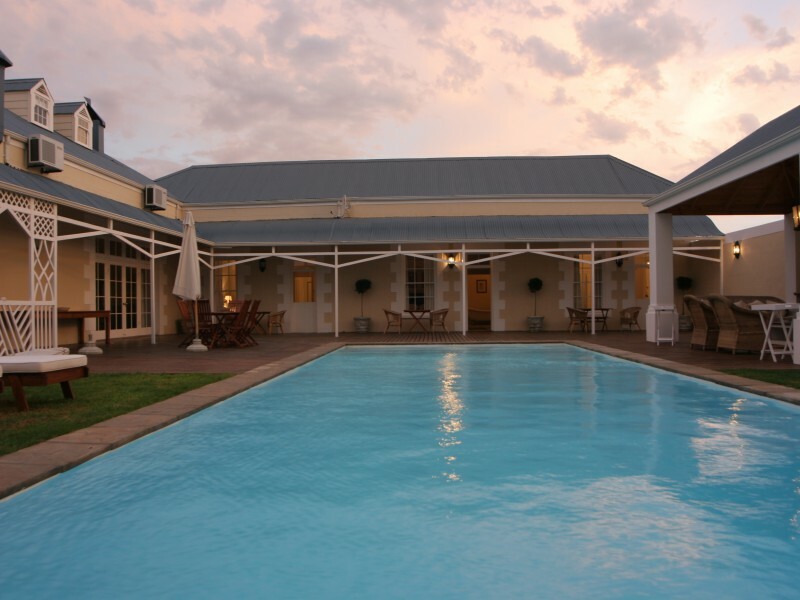 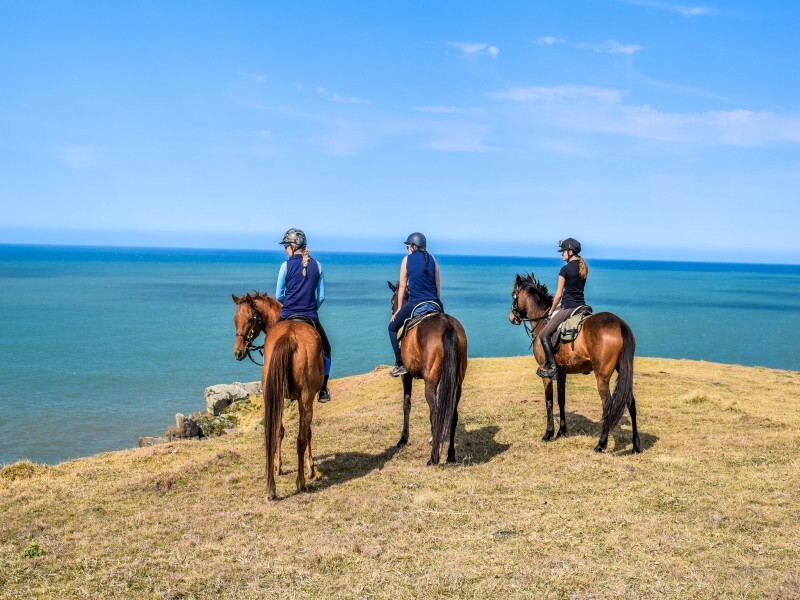 We promise an unforgettable Klein Karoo experience, spectacular sunsets, starlit skies, tranquil surroundings and a relaxing atmosphere that will be the highlight of your stay. 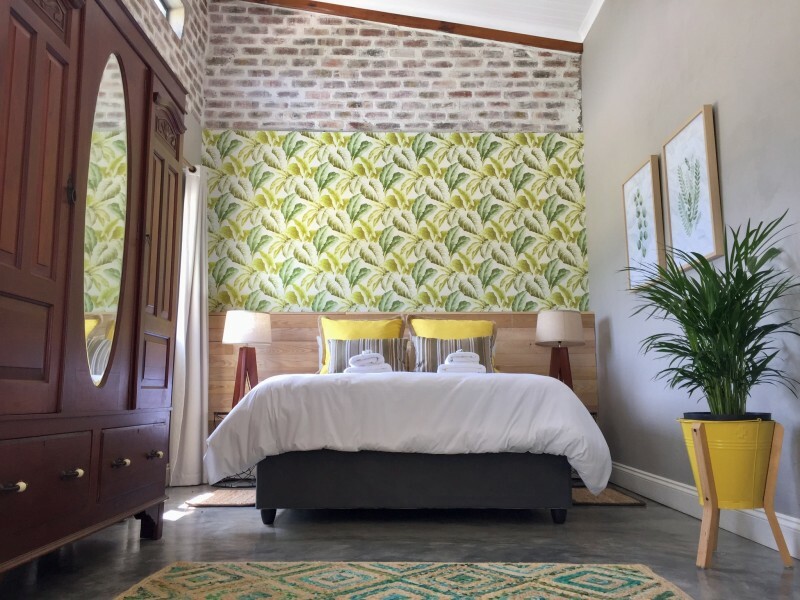 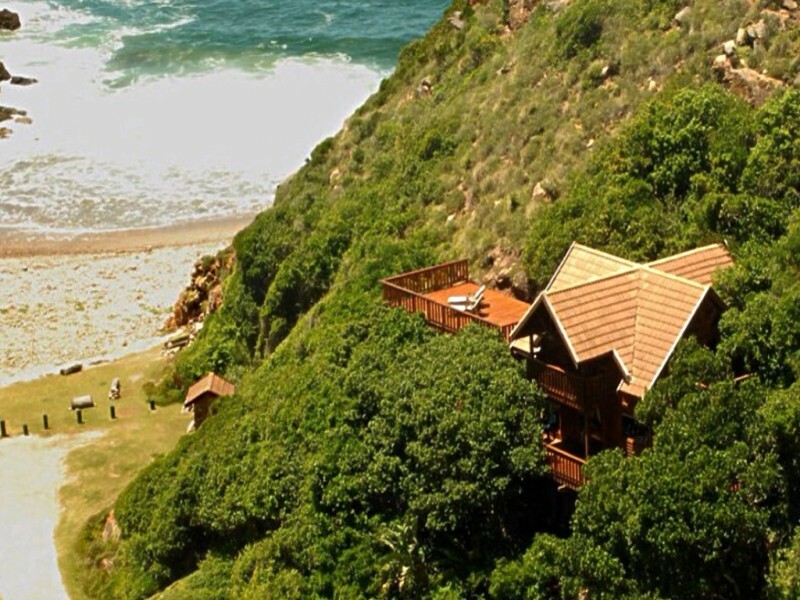 All the rooms at Klipheuwel are equipped with air-conditioning, mini bar, tea and coffee facilities, homemade rusks, flat screen TV and DSTV, en-suite bathroom, free Wifi and other luxuries.